Our company provides complete services in the field of rental of office, sanitary, warehouse, residential, guard-room, gastronomical containers and multi-modular objects. 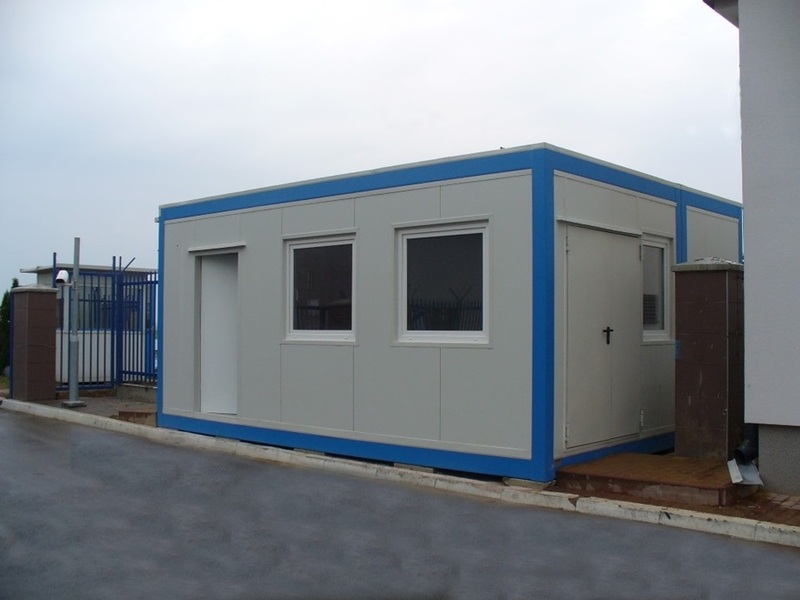 Rental of the containers is a perfect solution in case of need to quickly create a backroom for construction sites, mass event servicing, creatina a temporary iffice, providing accomodation for workers in any given place, creating a warehouse facilities and much more. Low financial requirement, fast realization time with an option of transport, servicing and proffesional service are advantages that spak for the rental program. 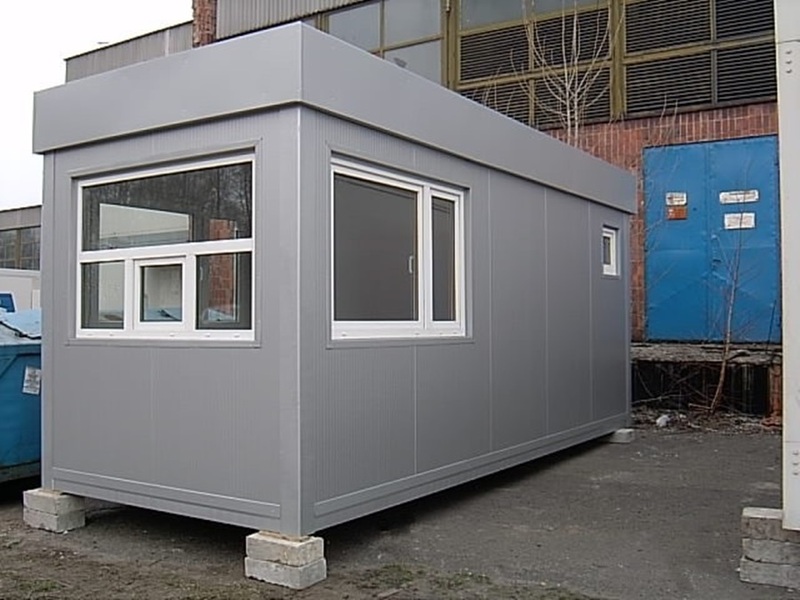 Due to the large number of usages for the modular containers any specific layout requires individual agrangements, ask one of our sales representative for an offer. PVC windows 1465 x 1135 [mm] – 1 pc. Outside doors – 1 pc. Electrical heater – 1 pc. PVC windows 1165 x 1135 – 3 pc. Washbasin with tap – 8-10 pc. Boiler 100 L – 2 szt. VC window 1165 x 535 – 1 pc. Washbasin with tap– 3 pc. Compact toiletbowl – 2 pc. Shower cabin – 1 pc. Boiler 100 L – 1 pc. Boiler 30 L – 1 pc. PVC window 5 565 x 535 – 1 pc. Inside doors – 2 pc. Washbasin with tap – 6 szt. Shower cabin – 4 szt. PVC window 865 x 535 – 1 szt. 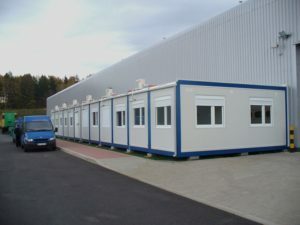 Outside doors – 1 szt. Inside doors – 1 szt. Electrical heater – 1 szt. Washbasin with tap – 2 pc. Zintegrowany blok kuchenny – 1 pc. Boiler 10 L – 1 pc. Boier 15 L – 1 pc. Inside doors – 3 pc.